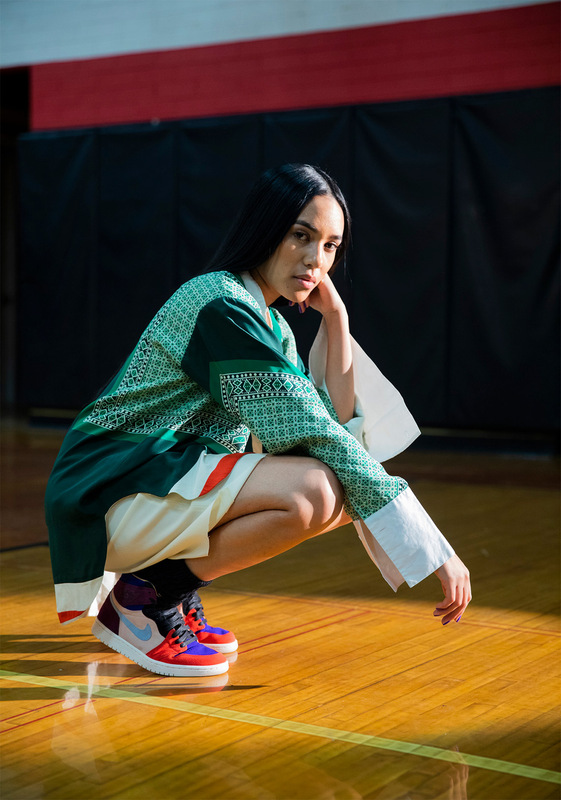 Jordan Brand continues to connect on-court flair with off-the-court style with two collaborations dropping this month for women. 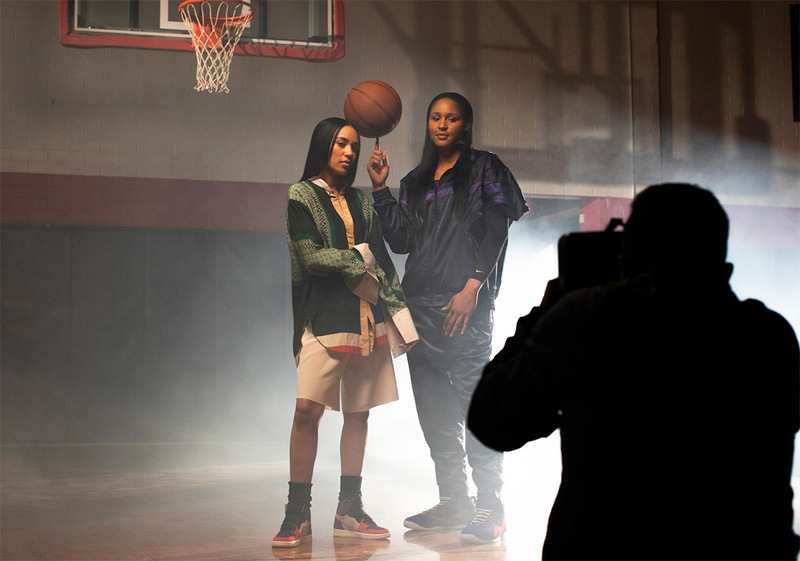 Aleali May and WNBA superstar Maya Moore have both lent their talents to two key silhouettes – the former to the Air Jordan 1, and the latter to the Air Jordan 10. 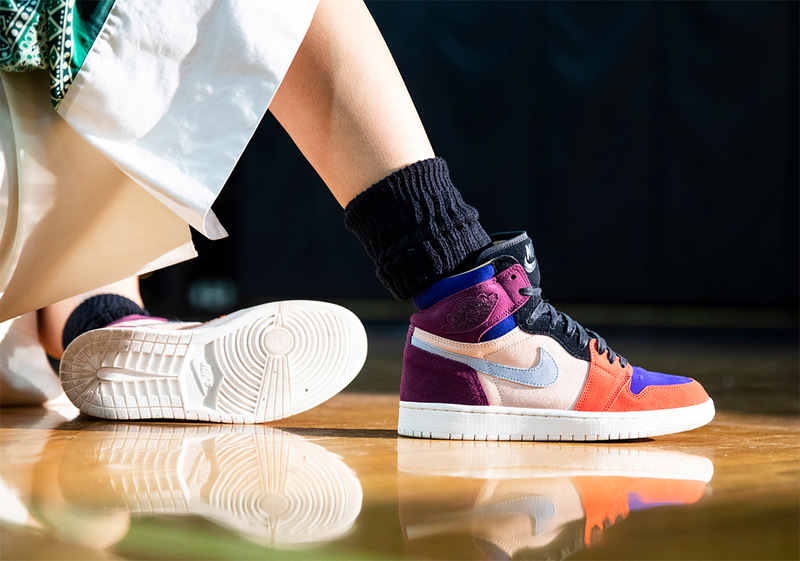 We’ve already seen various shots of the fur-tongued AJ1 by the LA-based style icon, but today Coveteur brings us a first look at the AJ10 in rich suede hues, career highlights of the Lynx legend, and her favorite bible verse highlighted on the heel pull-tab. 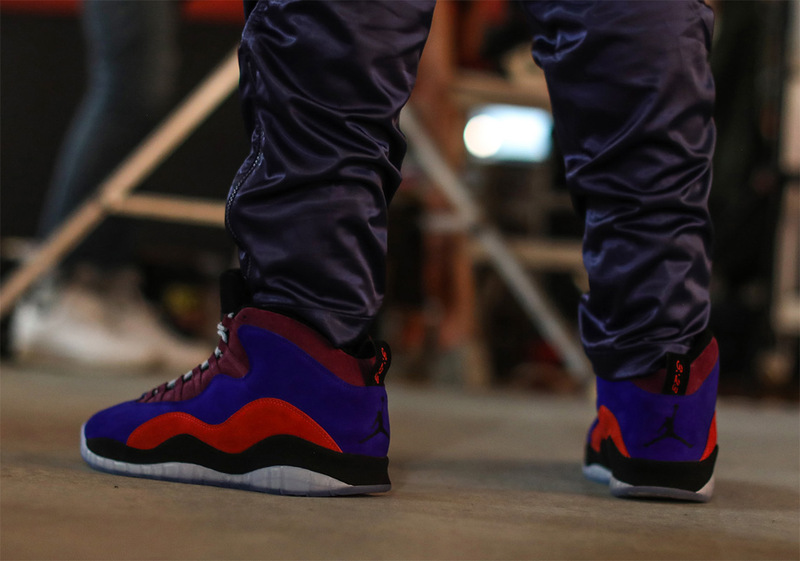 The Aleali May x Air Jordan 1 will release at select retailers on December 15th, while Maya Moore’s Air Jordan 10 will release on December 22nd.